Twirlettes win the Grand National Show Corp with Props title! First time in 30 years a new group has won the title! Winning big at Nationals! 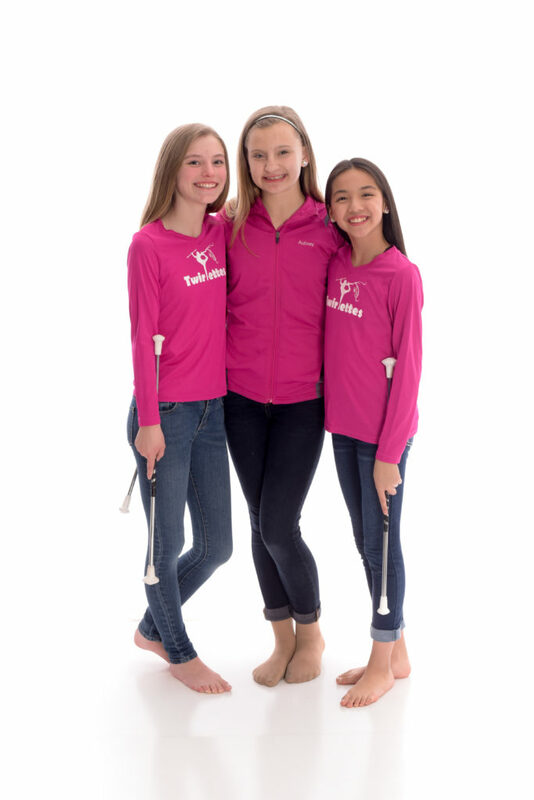 Established in the fall of 1968, as a community based twirling group The Saline Twirlettes have become a dynamic, nationally recognized baton twirling organization. Today the Twirlettes still recruit beginning members from Saline and the surrounding area but also welcome elite members to join the national team from neighboring states. In recent years The Saline Twirlettes have performed before 45,000 people annually at various community events including halftime performances at the University of Michigan and Eastern Michigan University. 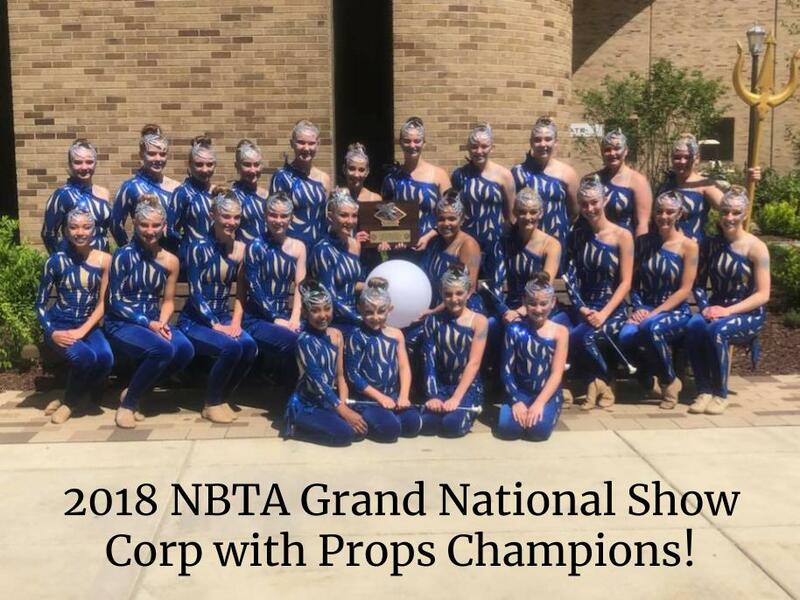 The Twirlettes have captured several national titles including the Jr. & Sr. Grand National Halftime Show Twirl and have twice earned the Beth Wilson Artistic Award. The team has received commendations from 3 State of Michigan Governors, U.S. Senators, Congressman, State Representatives, Saline City Council and Saline Mayor. 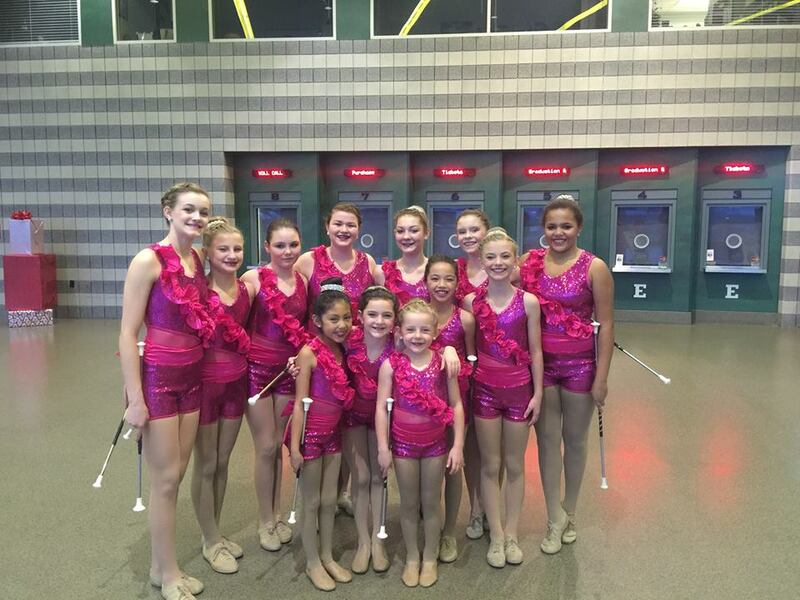 The Twirlettes are proud to offer a recreational and competitive program, focusing on team and individual success. 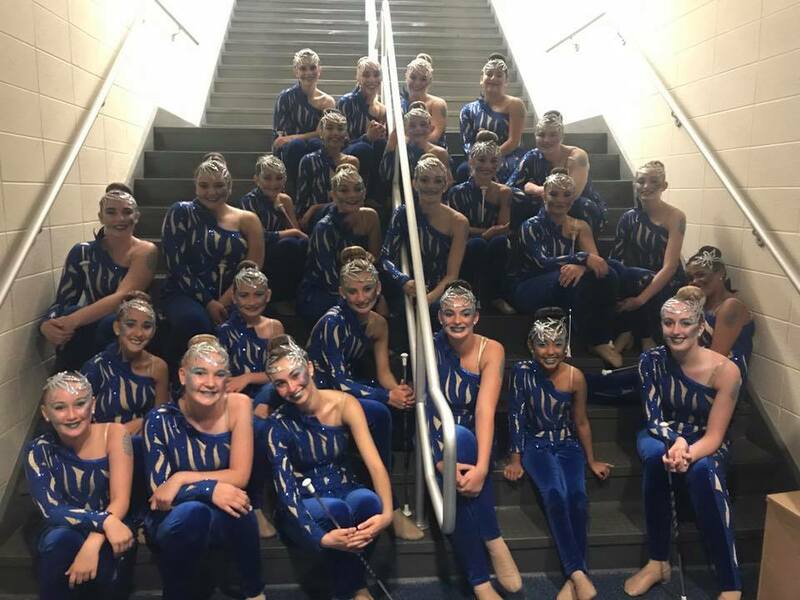 The Saline Twirlettes train members for the respective high schools including the National Champion Saline High School Marching Band Majorettes. Many Saline Twirlettes alumnae achieve collegiate success performing with college marching bands as feature twirlers or members of their twirling lines across the country. Members have attended & twirled at the Austin Peay University, University of Alabama, Bowling Green, Eastern Michigan, Grand Valley, Univ. of Michigan, Michigan State, Penn State, Purdue, Western, Yale and Ohio State. The National team has won 19-National team championships including the 2018 Grand National Show Corp with props title, 2009 & 2011 Halftime Show Twirl Team Grand National championship plus being a two time winner of the Beth Wilson Artistic Award. The team has had many top ten National individual placements, national winners , Miss Majorette finalists, and a World team member. 2018 marks the 50th year for the Saline Twirlettes and the anniversary of Coach Susan Usher’s 25th year of leading the accomplished group. 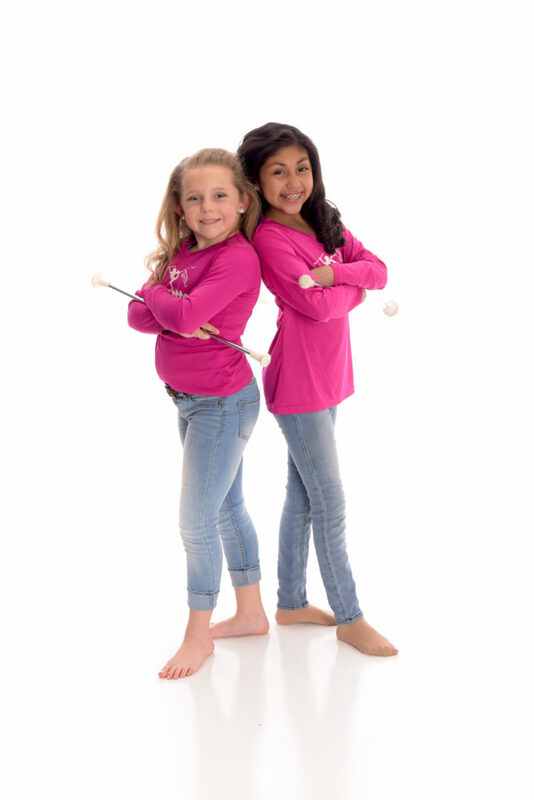 They are proud to bring the tradition of the sport of baton twirling to the community and surrounding area of Saline, Michigan. Students may also join the satellite program in Grass Lake, Michigan. 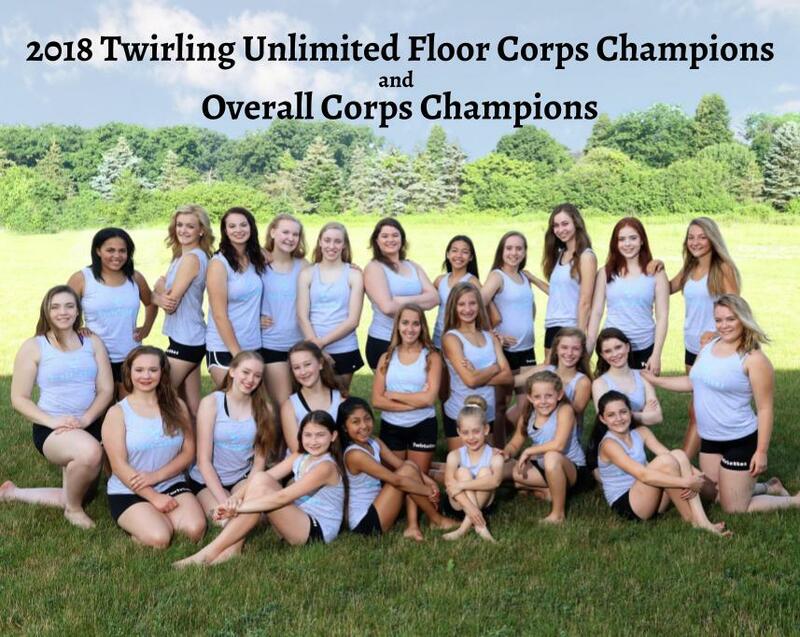 For more information on how to join the Twirlettes TRADITION, email: susan@salinetwirlettes.org This year the team brings in twirlers from Ann Arbor, Belleville, Chelsea, Clinton, Grass Lake, Jackson, Ypsilanti, Britton, Tecumseh, Adrian, Milan and Sylvania, OH. The team will be seen throughout the year in local parades in Saline & Grass Lake as well as preparing for their annual recitals in December and in the Spring. The Twirlettes pride themselves in their history, traditions, teamwork, dedication, and commitment to excellence. 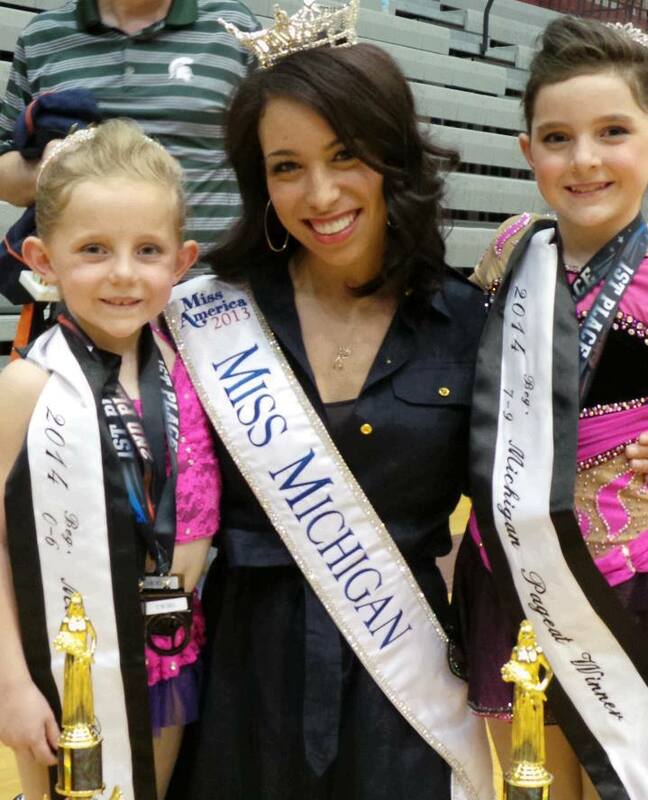 In 2012, Haley Williams a 2011 graduate of Saline High school and Twirlette alum earned the title of Miss Michigan 2013 with her talent of baton twirling and competed at Miss America in September of 2013 twirling on the stage in Atlantic City. Haley captured over $9,000 in scholarship money during Miss America. Through her pageant experience, she gained over $21,800 in scholarships.